Weed worries – cut those seed-heads! Two of the worst weeds on the Devonport Peninsula have been flowering and their seeds are ripening right now: Wild Ginger is obvious with its yellow flowers and bright orange seeds, these seed heads can be cut off and disposed of in the rubbish to prevent spreading, and Woolly Nightshade, which has large furry leaves and stems – this should be cut at the base and the stem painted with strong glyphosate gel, use gloves as contact with the plant can cause skin irritations. 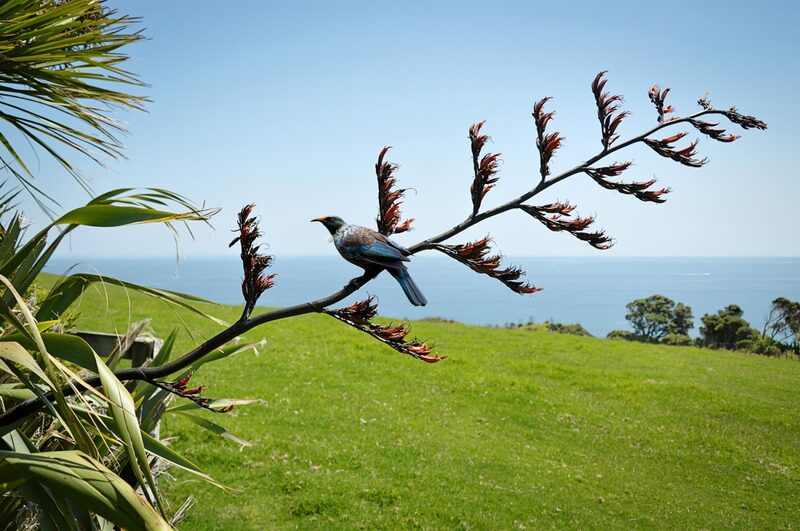 Contact the Restoring Takarunga Hauraki group for info, at pestfreedevonport@gmail.com.